Expect a rewards program renaissance, more contactless phone-based transactions and partnerships with fintechs. 2019 will see big changes in the payments ecosystem driven by the upsurge of mobile payments, new reward schemes and fintech-banking partnerships. 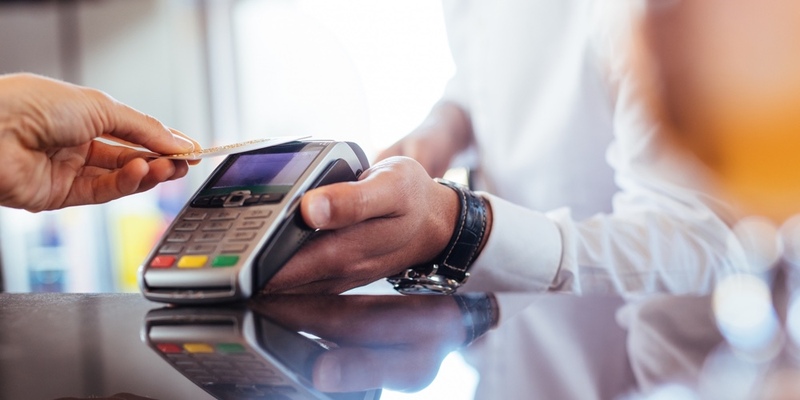 These changes will help financial organizations cater to the payment preferences of today’s consumers and provide a customer experience that extends beyond the point of sale. In the early 2010s, financial institutions used credit card rewards as a hot new tactic for competing for and winning long-term customer loyalty. But fast-forward to 2019 and consumers are playing the system for short-term gains, signing up for a selection of cards based on fees and rewards. This cherry-picking has caused the financial institution-customer relationship to become transactional. 1. Financial institutions will rethink the cost of their rewards programs. This year, we’ll see more and more banks and credit unions stop throwing money at the problem and instead re-evaluate their rewards strategies. This doesn’t mean credit card rewards will soon be a thing of the past—in fact, we should expect to see their renaissance, as innovative solutions come to the fore to benefit both providers and consumers.